Congratulations! You’re welcome to marry in one of our churches whatever your beliefs, whether or not you are christened and whether or not you regularly go to church. And, marrying in church has never been easier as those who have a connection to the church can be married there. 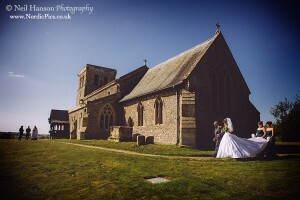 You can find out all about getting married in church at the Church of England’s special weddings website (http://www.yourchurchwedding.org/). There’s a ceremony planner, FAQs and lots of useful resources to help you plan your special day. Our parish churches are delighted to welcome anyone who has a connection to them. If you would like to enquire about a wedding then please contact the Benefice Administrator, Emily Elias at emilyjmelias@gmail.com or on 07538 105598.